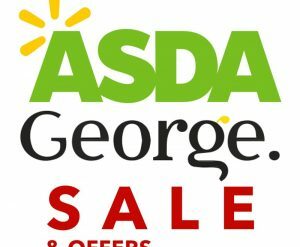 While Asda are known for their amazing Baby deals throughout the year, you should know that the Asda Toy Sale is extremely popular as well and comes with different discounts through the Summer, Black Friday, Christmas and earlier in the year. 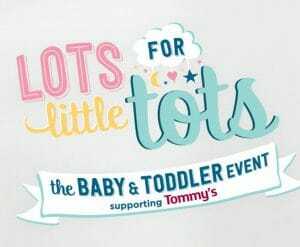 There's no doubt that the Asda Baby and Toddler Event is one of the most popular for parents looking to grab a bargain for their little ones. 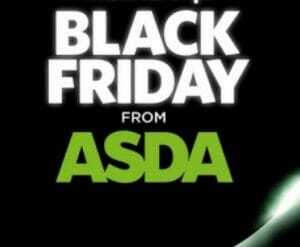 Black Friday is the best time of the year to make unbelievable savings on electronics products that you have been waiting to come down in price.